Glip helps organizations boost productivity with an integrated suite of business collaboration tools including built-in text and video chat, file sharing, task management and shared calendars. Integrates with popular services such as Evernote, Dropbox, GitHub, Google Drive and many more. 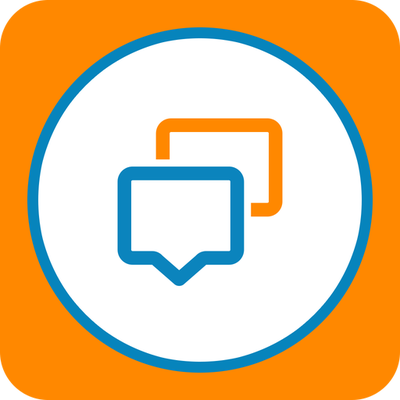 Real-time built-in chat with integrated task management, file sharing, video conferencing and shared calendars. Glip is a free platform that helps organizations boost productivity with an integrated suite of business collaboration tools including built-in text and video chat, file sharing, task management and shared calendars. Glip's free version enables 500 minutes of use monthly. Basic plans start at $5 per person, per month. Glip provides for easy and simple task management. It integrates well with Google Hangout. It would be great to have the ability to export tasks to a .csv file and the ability to create recurring tasks.